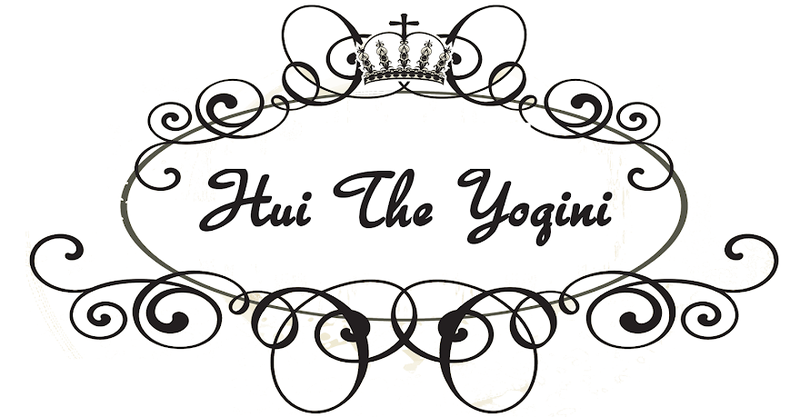 Hui the Yogini: Happy Halloween! I'm not sure if you've seen this video by Joss Whedon, but the Zombie Apocalypse is quite possibly around the corner! Oh Em Gee. What next? How about trying this on to see if you can, indeed, survive the Zombie Apocalypse? 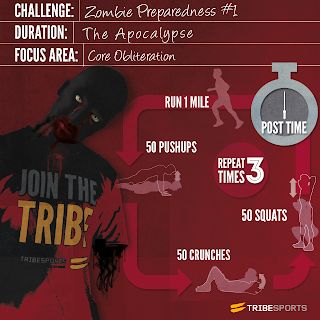 And, because I know you'll want to look extra good shirtless (or in a running bra, if you're a girl) when the Apocalypse hits, you can build up those abs using this circuit which I have reviewed here. 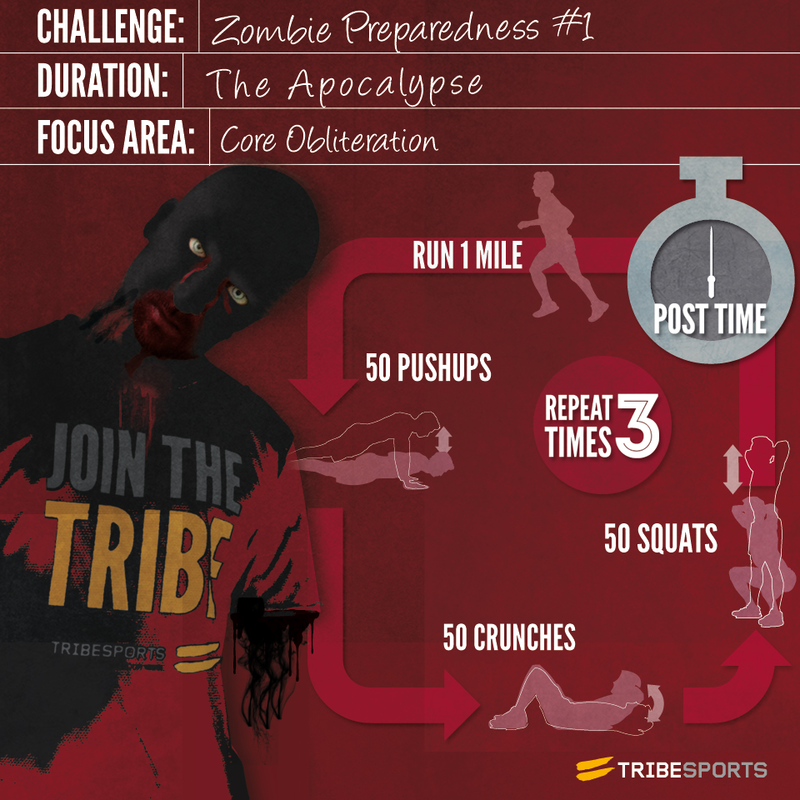 I highly recommend doing this workout, after 7 days, I really did have very toned abs... at least when the zombies devour me, I know I'll be one good-looking meal. Mia, try modifying the pushups to keeping knees on the floor? I think the hardest bit for me would probably to repeat everything 3 times! And how awesome is Joss Whedon's video!! !